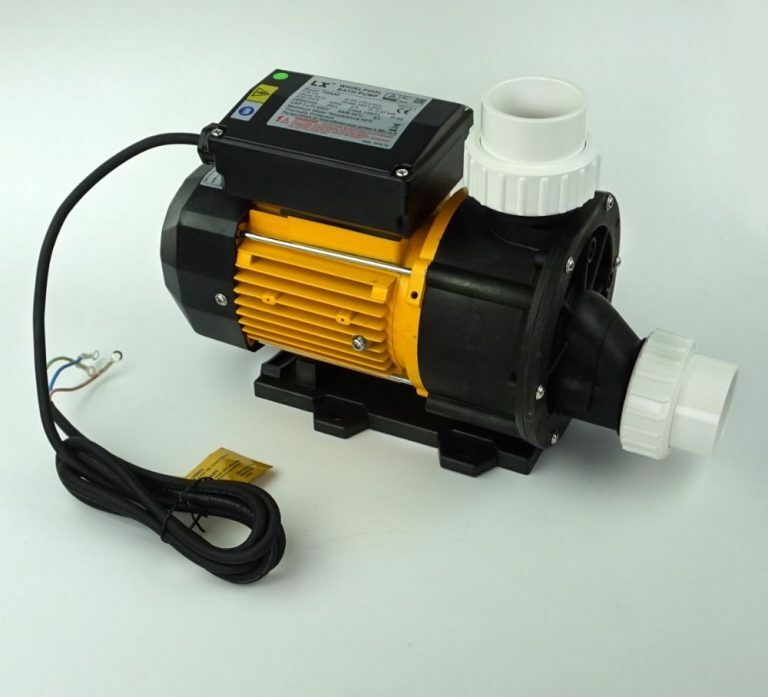 Here we have a LX TDA200 single speed 2.0HP pump. Fitted on this pump is an optional air switch, you can take the air switch out if you do not want to use it, or you can just leave it permanently on. 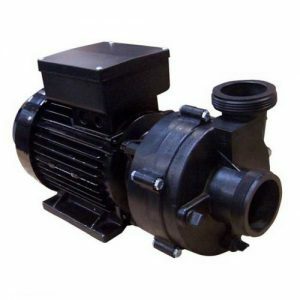 This pump is mainly used as a booster pump but it is also used as a circulation pump, in some Chinese Hot Tub models. There is only 1 TDA200 pump made for hot tubs and spas, it has a yellow body and a black wet end.